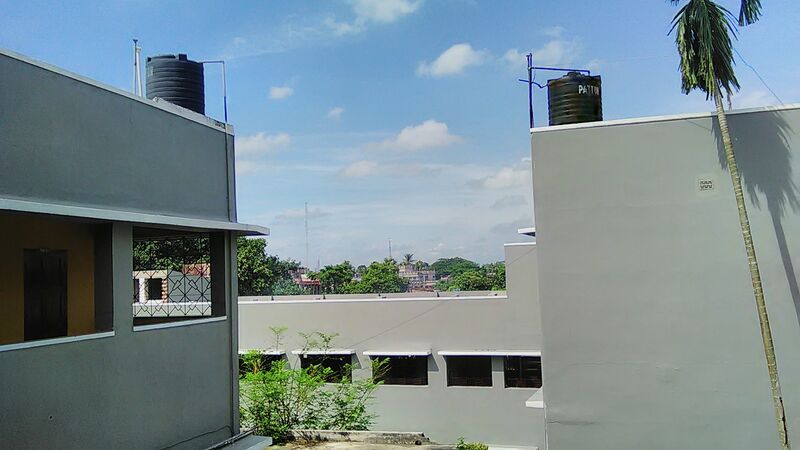 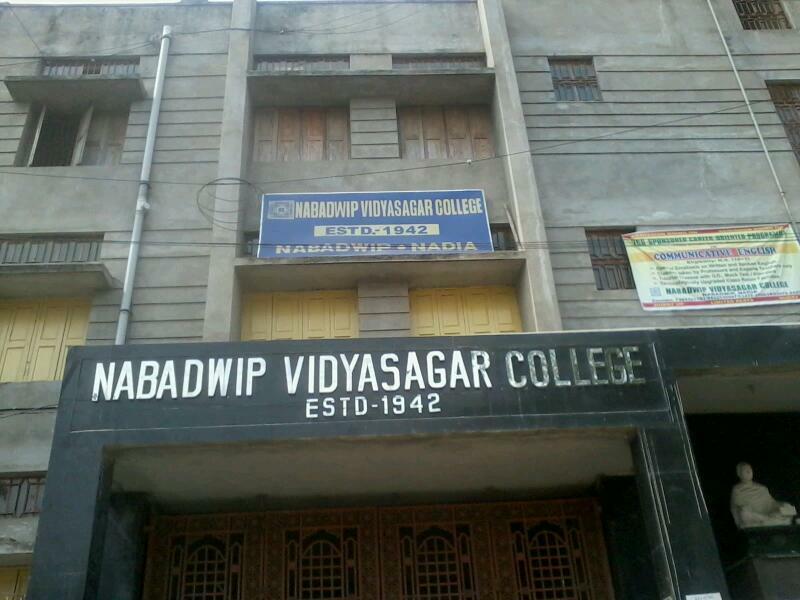 Nabadwip Vidyasagar College, Nabadwip was established in 1942 as a branch of Calcutta Vidyasagar College; Nabadwip Vidyasagar College was initially housed in Nabadwip Hindu School. 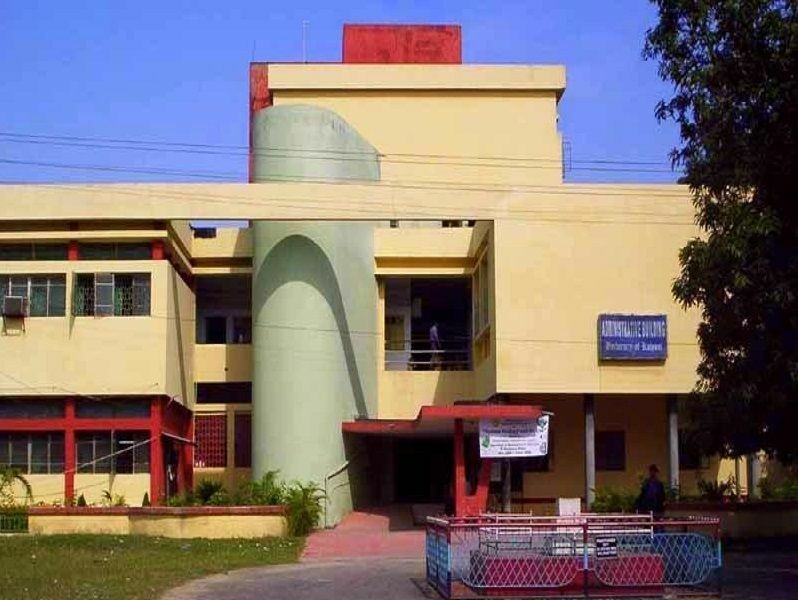 It is affiliated to the University of Kalyani. 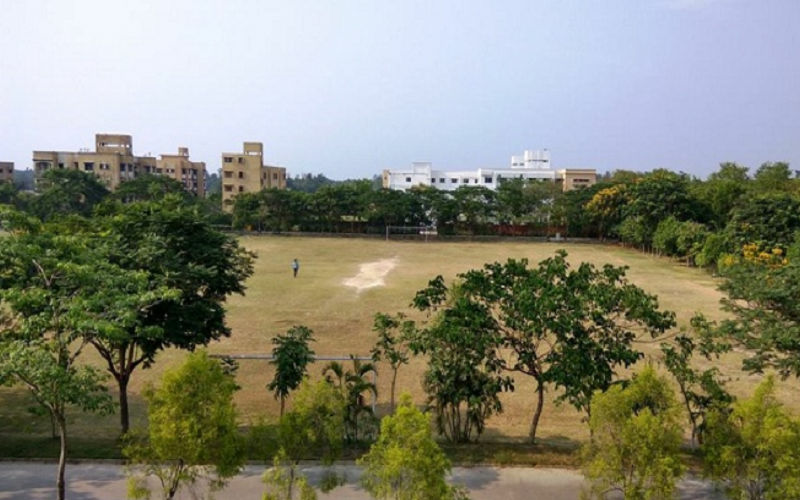 The college is accredited by NAAC and recognized by UGC. 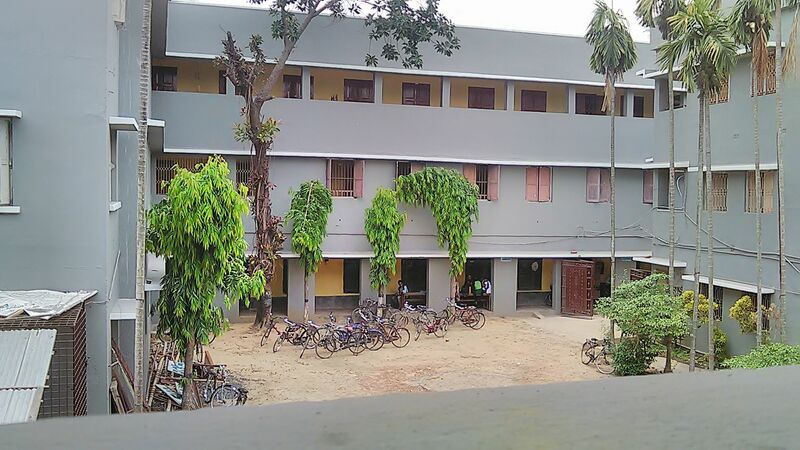 This is an undergraduate non-government college runs the following undergraduate courses in three different streams are Bachelor of Arts (Honors and General), Bachelor of Science (Honors and General), and Bachelor of Commerce (Honors and General).